One of the top views on this website is this Spa and Massages page. We list here the best of the best in the entire Valley because there are some great service providers that are only minutes outside of the village and you deserve to know about them. 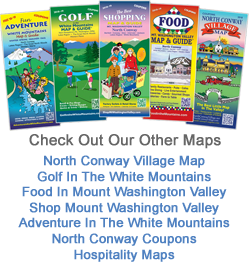 When you visit North Conway, NH, or the North Conway Village . 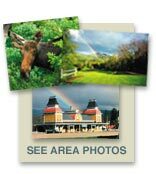 . . you are here to relax and take in the views, New England charm, and fun vibe of mountain living . . . or in your case, chillaxing. The businesses here are VERY popular so you should call as far in advance as possible as they book up quickly and also do lots of wedding party hair and makeup. Come to the White Mountains of New Hampshire to relax, renew, and regenerate your mind, body, and spirit. Breathe. . . .